At Glocal University the Department of English is committed to providing English Language skills with a structured English language learning pathway that will support every student in the process of reaching his or her full potential in a stimulating and safe environment. These classes are held for the students who come from Hindi medium background. A special attention is paid to developing spoken language skills. 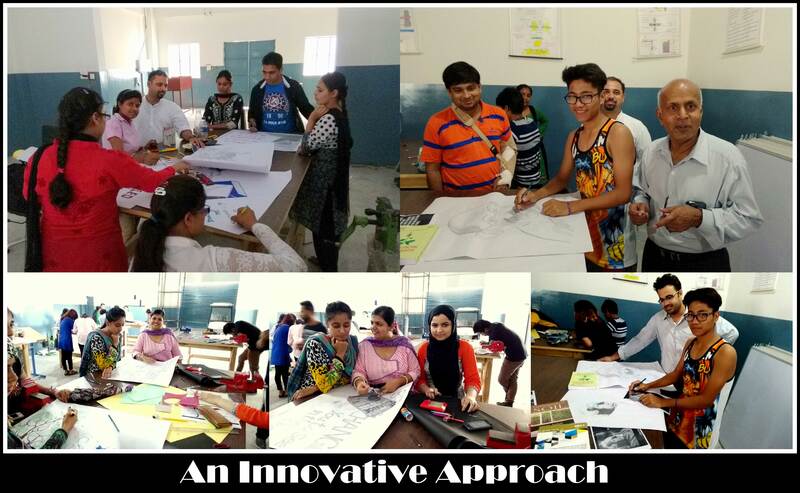 This is a very unique task that we have initiated; here students brainstorm and come up with their own write ups on which our faculty team designs exercises. We hope to complete this project by February 2016. Almost 60 students participated in this event and the process of anthologizing the poems written during the workshop is underway. 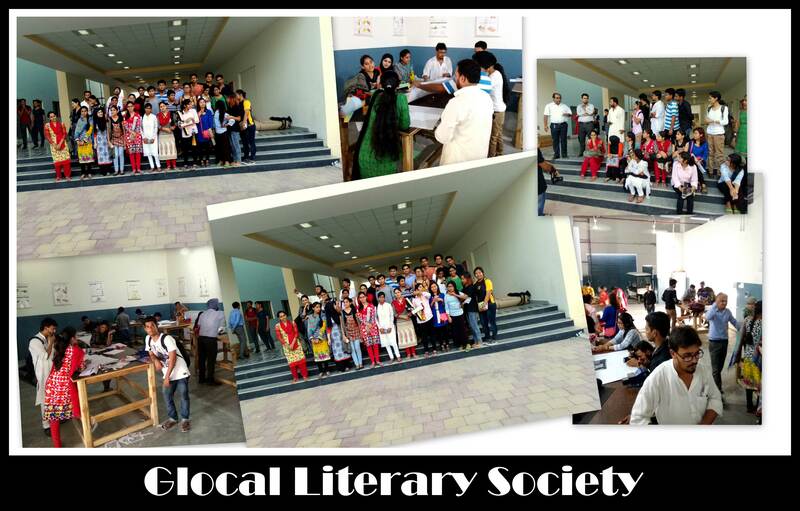 Our Literary Society run with association with the DSW office plays a crucial role in generating energy and enthusiasm among students and some of the proposed programmes include English Literacy Mission for the people of the neighbouring localities who would like to learn the language, Professional Writing Workshop and a Workshop on Linguistics. This is a monthly event where students read their favorite poems. Intra-university speeches and debates are a regular feature; this helps us to select and coach students who then go no to represent the Glocal University at inter-university competitions.